AMD just announced their long-awaited AMD Ryzen powered ultrathin notebook computers and 2-1 convertibles, bringing power and efficiency to a smaller form factor. 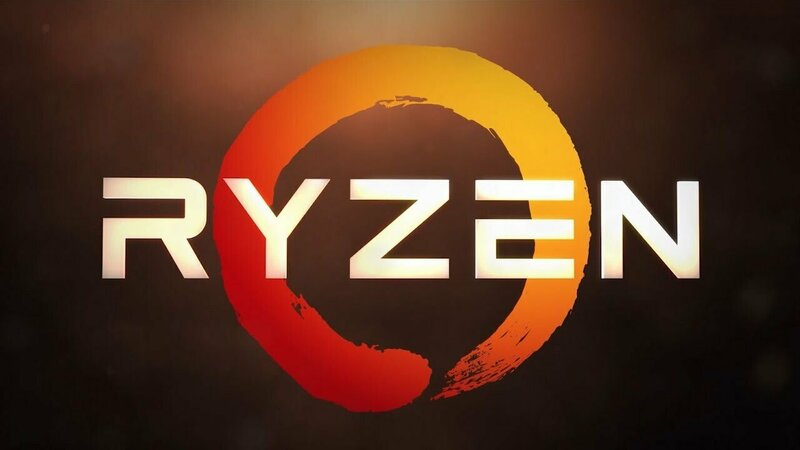 To achieve this feat, AMD has merged their award-winning high-performance Zen X86 architecture with their Radeon Vega graphics, specifically their Ryzen 7 2700U and Ryzen 5 2500U processor range in a sleek form factor. Compared to the previous generation, the AMD Ryzen mobile processor delivers up to 3x more CPU performance, 2.28x more GPU performance while using 58% less power consumption requirements. Furthermore, AMD’s new Precision Boost 2.0 technology provides additional acceleration and processor gains in workloads using one or many CPU cores. Finally, the Mobile Extended Frequency Range or mxFR within the upcoming line raises sustained performance in notebooks, delivering up to 40% more multi-thread CPU performance and an even more impressive, 161% increase in GPU gains over the competition. AMD has managed to get an impressive number of top manufacturers onboard, which include Acer, HP and Lenovo, with plans to include Dell, Asus and other OEMs in early 2018. It’s nice to see such powerful offerings in smaller form factors. Hopefully, AMD can deliver and continue to refine the trend into the future, with more and more manufacturers taking advantage of the new and emerging technology into 2018 and beyond.